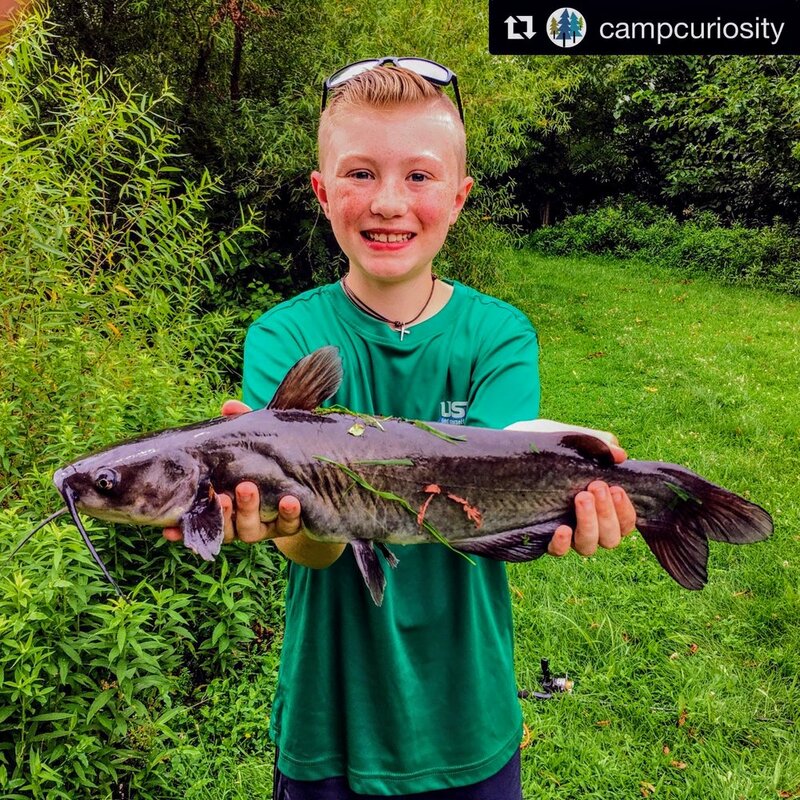 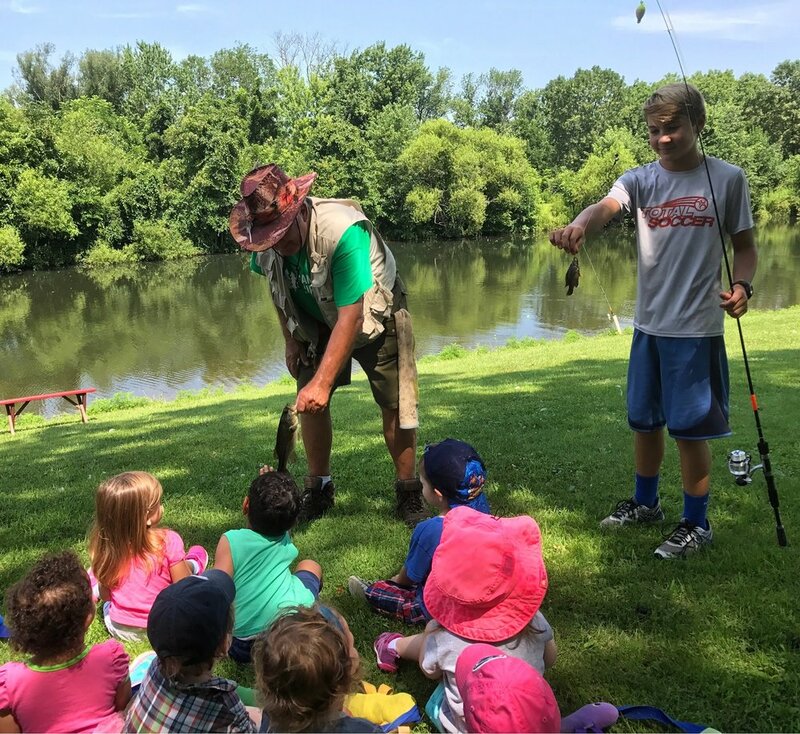 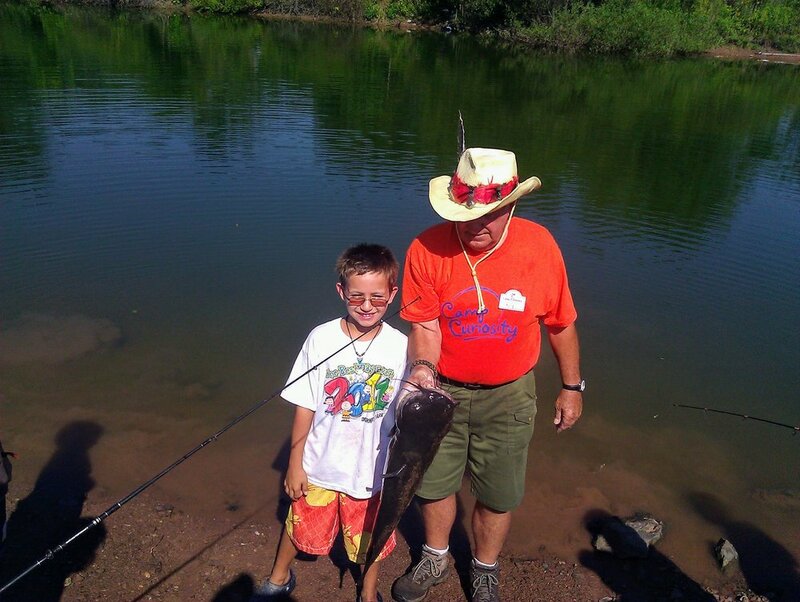 Camp Curiosity has a large pond stocked with 3 varieties of fish including large mouth bass, bluegills, and catfish. 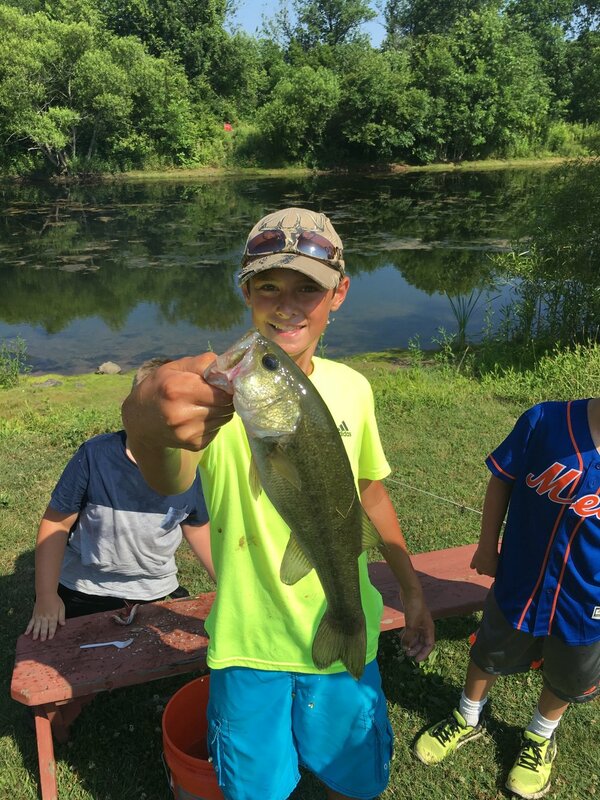 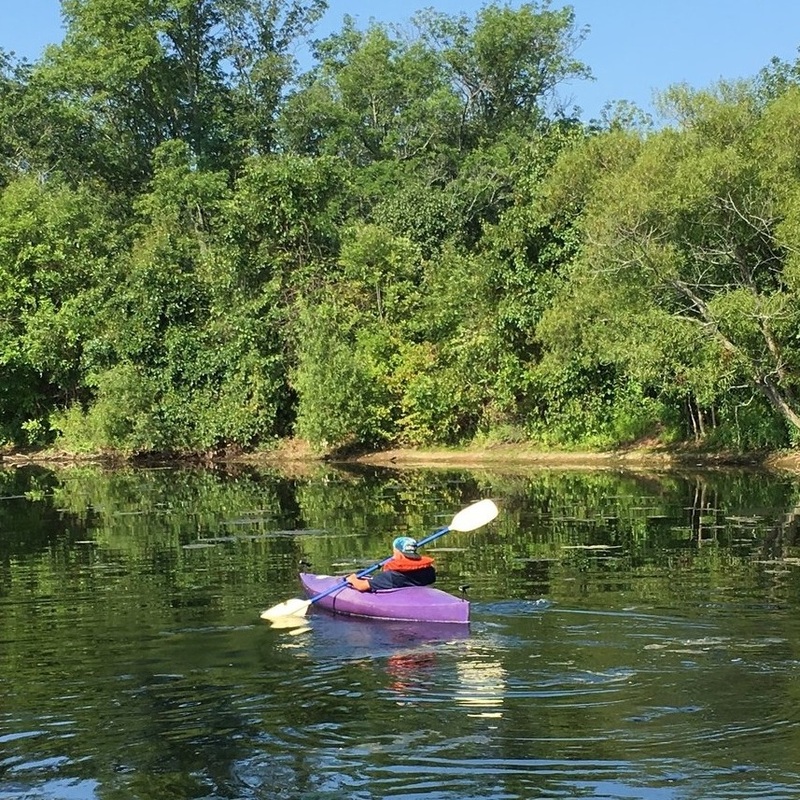 Our pond is a wonderful place for our older campers to practice boating (kayak, canoe, paddle boats) as well as fishing merit and camps. 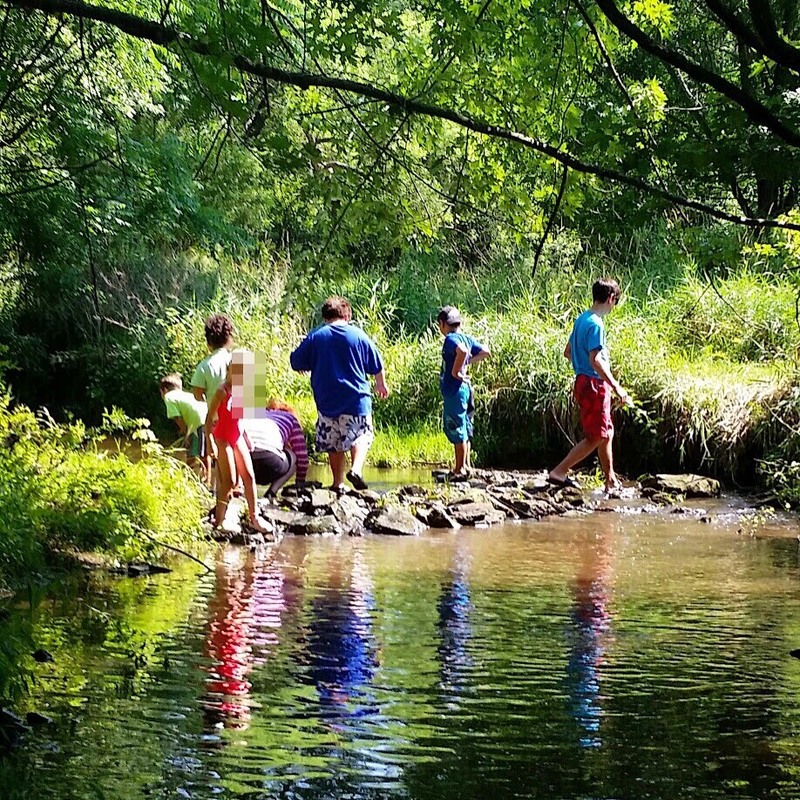 We also have a stream that runs through the backside of our campus which is home to crayfish, minnows, and many other natural freshwater aquatic life.